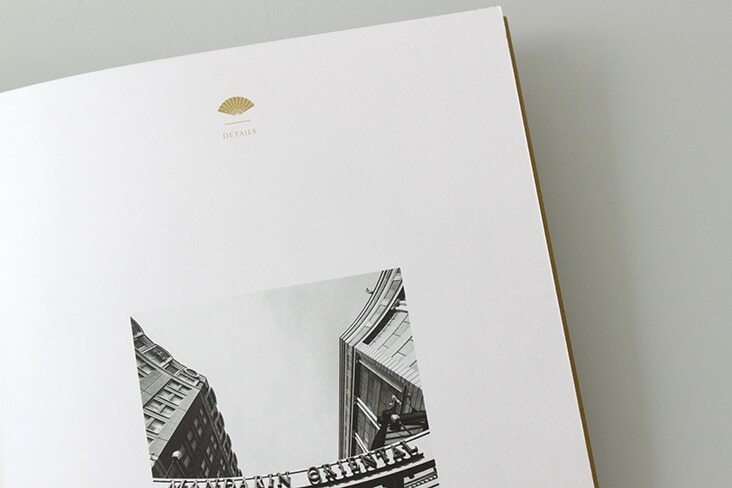 October « 2013 « Stitch Design Co. 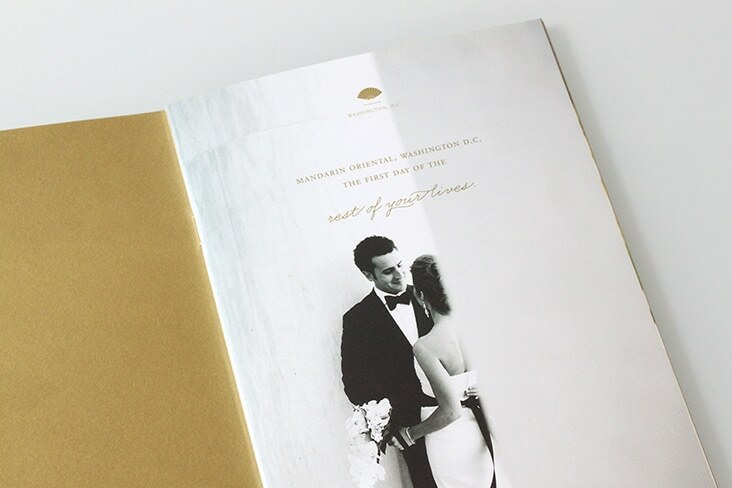 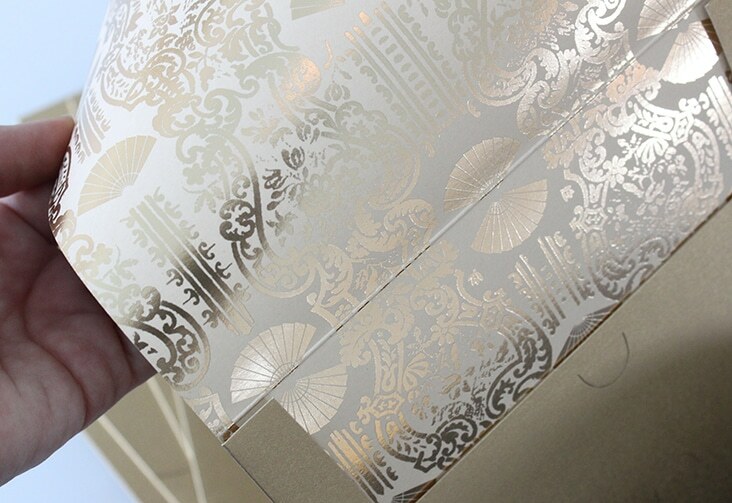 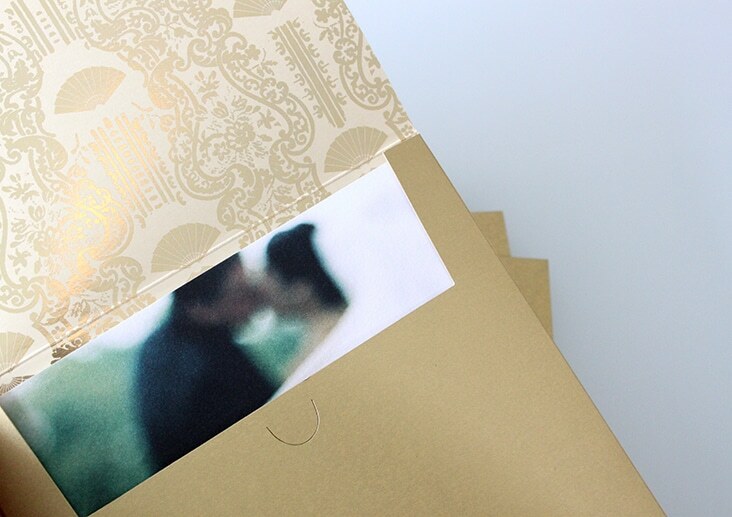 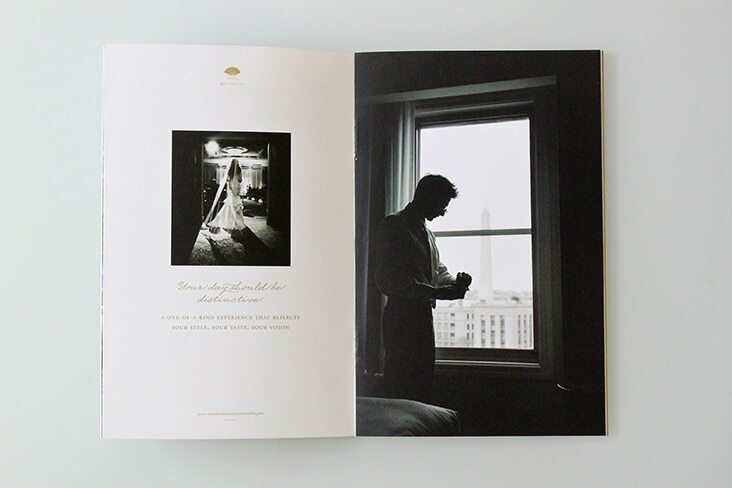 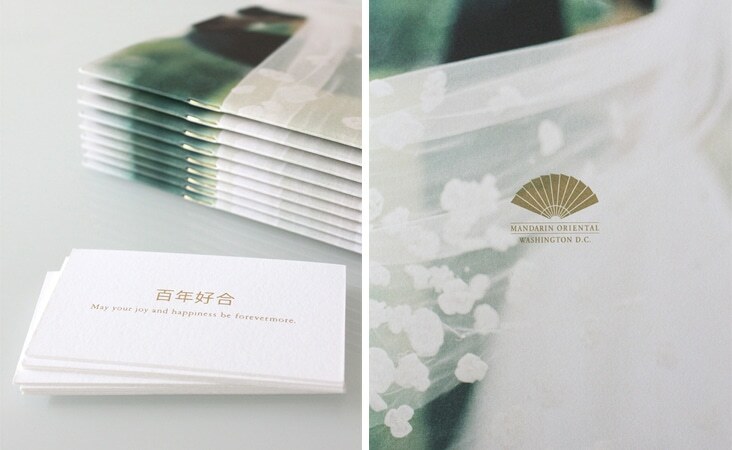 It was our pleasure to work with the marketing team at Mandarin Oriental in Washington D.C. on wedding collateral for potential brides. 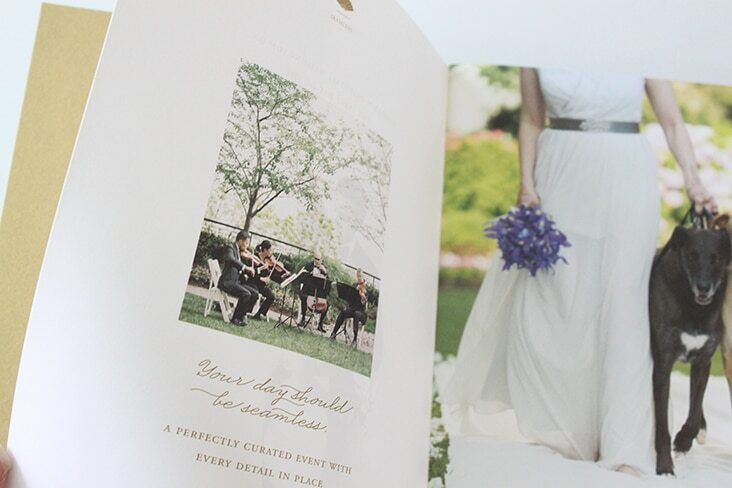 We worked with them to design a custom piece that speaks to the beauty of the venue and the custom approach they take to all of their events. 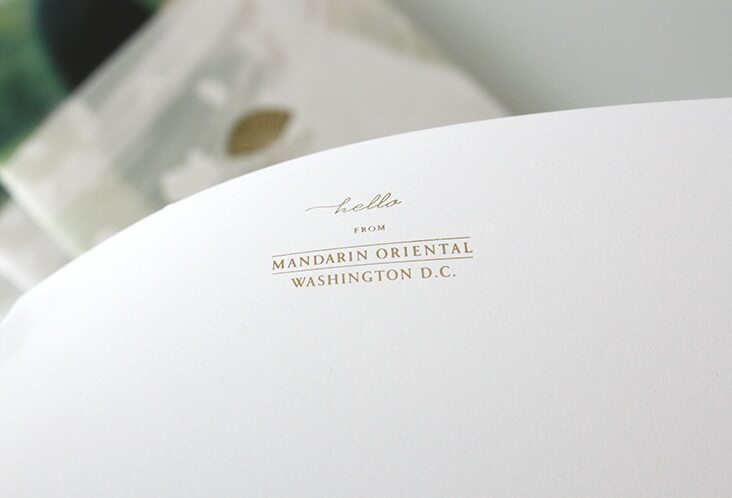 Comments Closed Tags: Mandarin Oriental, Mandarin Oriental D.C., Stitch Design Co.